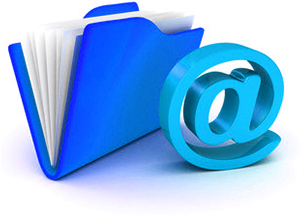 In addition to extra large email space, the plans also include additional functions. 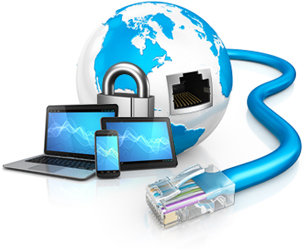 For example, Smart Email System, Spam Controller, Global SMTP, Catch SMTP, and SSL VPN. To meet the needs of small and medium-sized enterprises, the minimum email accounts are two which are lower entry but with great functions. 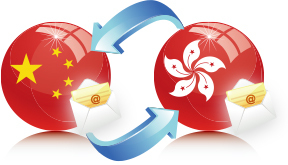 Smart Email System ensure you keep a close and stable connection with China clients or business partners and to assist you have a smooth business operation between China, Hong Kong and overseas. A LEARNING super system that scans e-mail traffic from viruses, spam, attacks against security vulnerabilities. The large clustered servers allowing Spam Controller system perform a wide variety of local and network tests and Bayesian system with auto-learn to identify spam signatures. 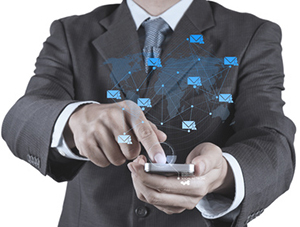 Global SMTP Service Provide multiple port SMTP service (Port 25, 465, 587, 2620), which enables users to send emails worldwide from any computer or smart phone anytime anywhere. To ensure the security of emails, all mail traffic will be encrypted. 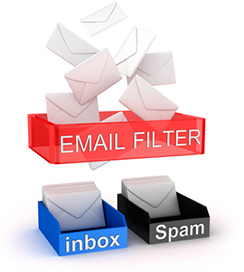 Users do not have to worry about any disclosure of email content. "Catch" your users' outgoing email and deliver to a specify mailbox for your reference. You will have a copy of their outgoing email without asking them to make any changes on their mail account. 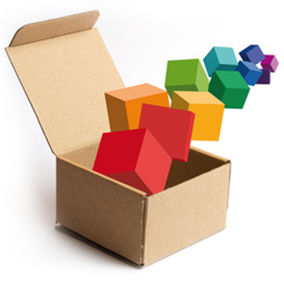 Provide an All in One and Professional Email Service!